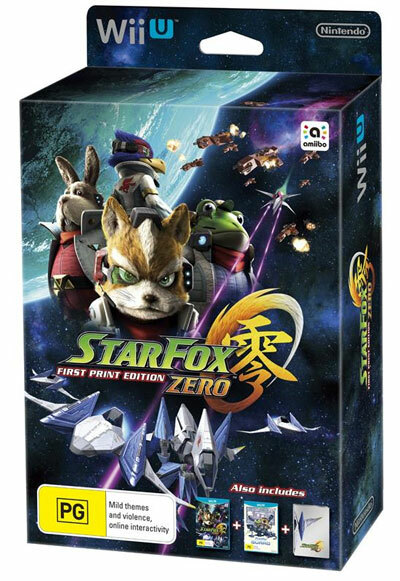 Summary: Star Fox Zero Limited First Print Edition takes us back to classic Star Fox but with some control and gameplay twists! 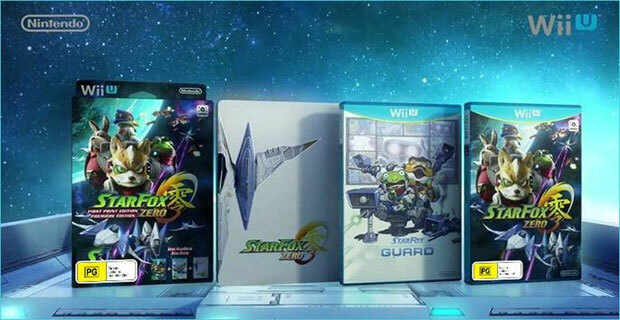 As Star Fox arrives on the Wii U, Nintendo have released two versions of the game which includes the standard edition or the very special Star Fox Zero Limited First Print Edition (reviewed) that contains Star Fox Zero, Star Fox Guard plus an exclusive Steelbook Case. For fans of Star Fox, this is also the only way to obtain a physical copy of Star Fox Guard so it’s definitely one for collectors or fans of the Nintendo Wii U. Amazingly, it’s been almost 20-years since Star Fox was released way back in 1997 on the Nintendo 64. 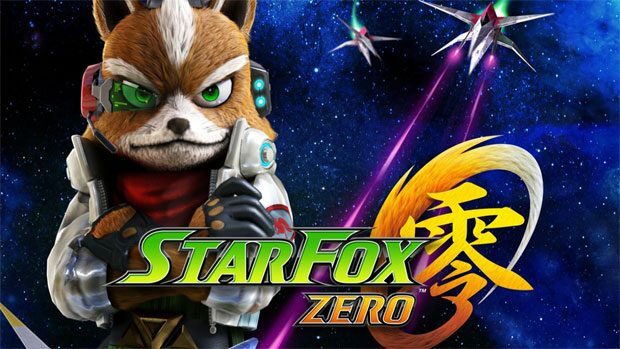 The main draw of this release is Star Fox Zero which is a brand new Wii U game and needless to say, it’s good to have Fox, Falco, Peppy and Slippy back. However just like previous instalment of Star Fox, the galaxy is once again in dire turmoil against a villainous space gorilla and only Fox McCloud and his prestigious team of animal ace pilots can save the Lylat system from the nefarious army of Andross… with the help of the player of course! For those who have never played Star Fox before, the premise is basically a space dog fighting shoot-em-up that also gets taken to surface of different planets. It even includes new vehicles such as the Gyrowing, Landmaster Tank plus the space faring Arwing which turns into a Walker. Best of all, each vehicle handles slightly differently that really livens up the gameplay. So as you take the fight to space and planet side, Star Fox is basically an on-rails shoot-em-up which really gives the gameplay a very arcade feel to it, especially with its cartoon-like graphics. 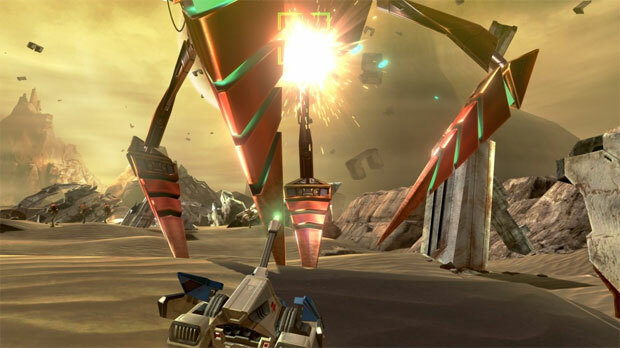 Even though it is an on-rails game to an extant, the developers, Platinum Games have included different pathways in the missions to support with the longevity of the title, including the ability to finish missions with different vehicles. 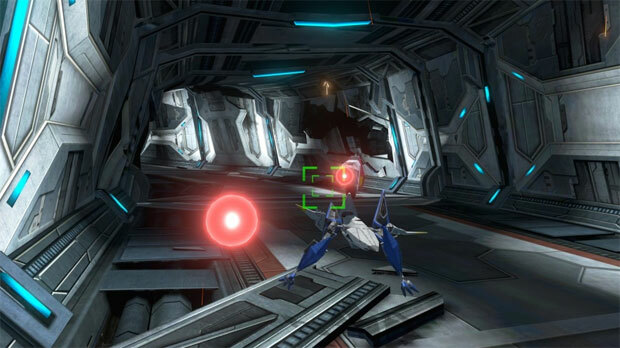 So as you take on the various grunts in the game with your trusty vehicles, Star Fox Zero also throws some great boss battles at the player which require you to find their weaknesses and blast the absolute daylight out of them. Add in unlockable content like bonus missions, medals and challenges and Star Fox Zero gives the player some decent variety and incentives to play it again. 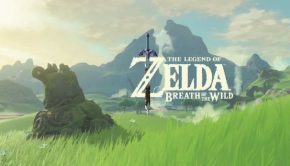 Now as this is a Wii U title, expect something a little different than everything you have experiences on this console before. 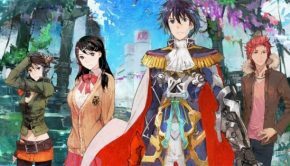 Platinum Games have included a very unique way to play this title as you use the analog sticks for navigation, speed, rolls and boosts, whereas the GamePad is used to aim your shots. Yes, it was a little confusing and fiddly at the start but somehow it actually works… for the most part. Given that your controlling quite a few elements of your vehicle, your accuracy and that of the GamePad’s can sometimes go slightly askew which at times forces you to reset the view. It also serves to push the GamePad as the cockpit view (first person), whereas your TV is used to help portray the story and more so, showing your vehicle from third person. If you want a more traditional view and control system, it does allow you to play the game from the classic third person view but you do lose some accuracy in this mode. 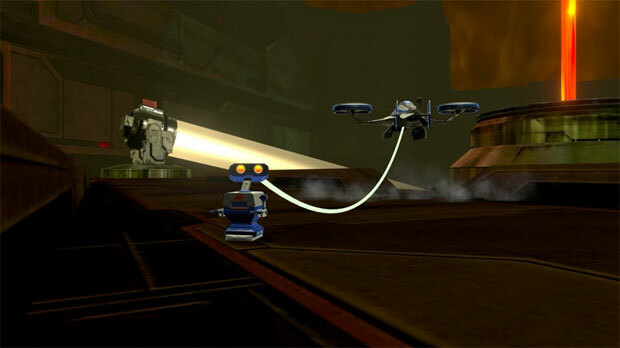 Furthermore, each vehicle has a different purpose like the gyrocopter used to explore hard to reach places, including the ability to hack, whereas the Arwing is used for its space battles. The walker is basically the Arwing transformed into a mech and the Landmaster is a powerful tank. Missions are quite diverse and the main story flows along nicely with the gameplay. 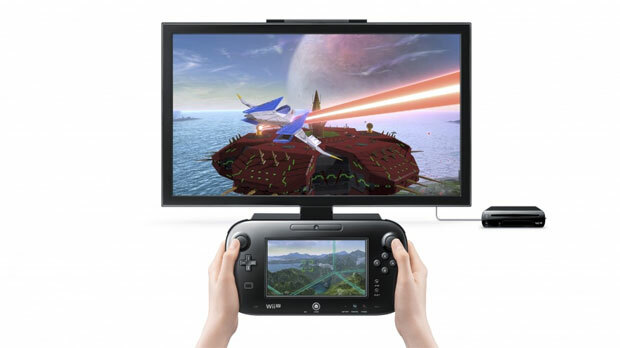 Add in banter between your animal team mates and lots of Star Wars type battles and Star Fox Zero successfully ticks all the boxes on the Nintendo Wii U for a truly fun space and “land” dog fighting experience. 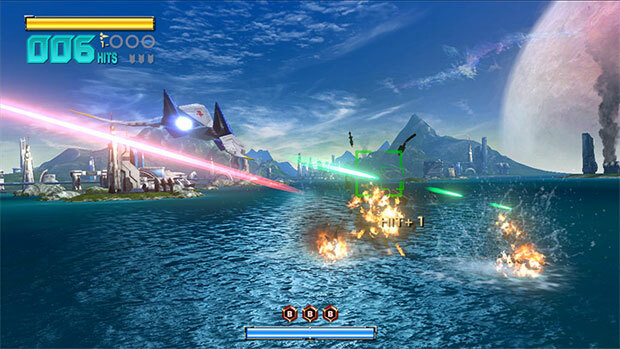 Graphically, Star Fox Zero is a good looking title on the Wii U, particularly with its cartoon-like graphics that works well with the premise of talking animals fighting to save the universe in space and on land. There’s quite a bit of diversity in the game that include different planets, enemy vehicles and some great special effects like its lighting and beautiful water effects. The frame rate is good but every now and then there was some frame drop but nothing too unforgiveable. The soundtrack pays homage to the original Star Fox games with its midi-like instruments and the voice acting is not only entertaining but quite amusing. 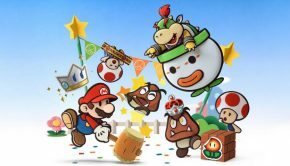 Mike West who voiced Fox in the original game returns and hearing those crazy voices of Slippy, Petty and Falco definitely brought back fond memories of playing the original game. 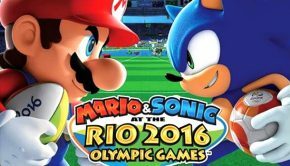 Of course, any game with a Fox as its hero and a crazy gorilla as the villain is almost worth the admission price alone! 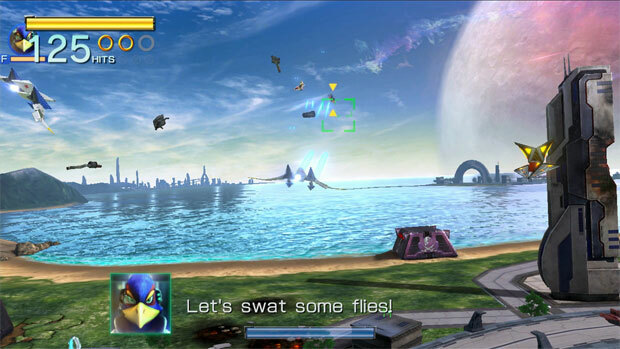 Star Fox Zero is a fun game on the Wii U not only offers some entertaining gameplay but some immersive level design matched with first class graphics and audio. Sure it’s a little dated here and there but overall, Platinum Games should be commended on bringing this game to the 21st century. So if you’re looking for a shoot-em-up, then look no further because Star Fox Zero delivers and if you get the Limited First Print Edition, you’ve also got Star Fox Guard!